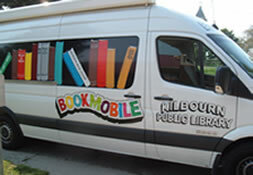 Wednesday, April 10 is an early release day and the library is the place to be for activities, fun and a movie. 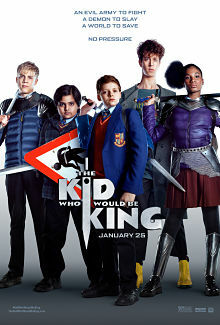 Activities run from 12:45-4:00pm and the movie The Kid Who Would Be King will be shown at 1:00pm. Popcorn will be served!